Sometimes accidental purchases turn into serendipitous solutions. As Birdie continues to dive head first into the land known as pink, sparkly, jeweled, and all things glitter, I continue to find ways to remind her that there’s more to life than Pretty. 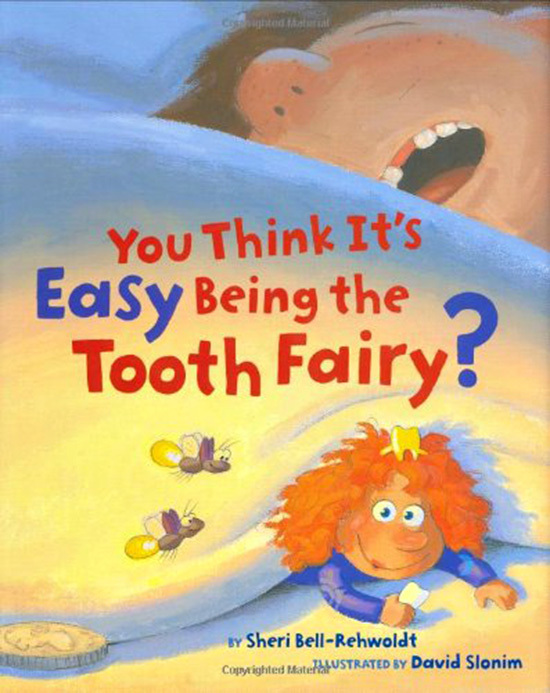 We found this book at her Montessori School’s book fair last year, but You Think It’s Easy Being the Tooth Fairy? by Sheri Bell-Rehwoldt has been a perfect way to subtly talk about the power of girls. 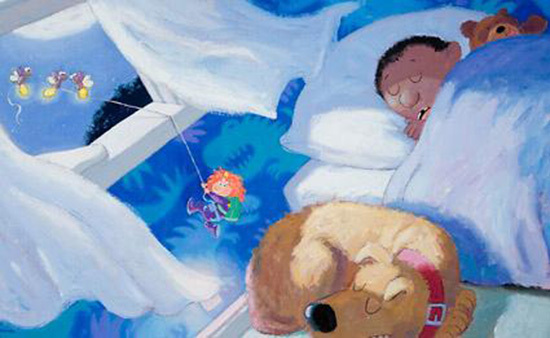 You Think It’s Easy Being the Tooth Fairy? is a day-in-the-night of a tooth fairy, but every page is filled with examples of how cool this gal is. She brags that she’s super tough from all the thousands of quarters she lugs around. She’s smart, with patent-pending tooth finding inventions. And she’s “…athletic! Graceful. Poetry in motion.” Man, I love this fairy! 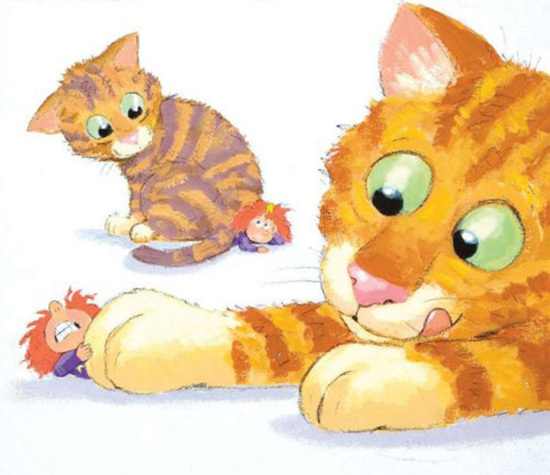 The illustrations are cute, perhaps not as cutting edge as I tend to prefer, but they’re humorous and Birdie enjoys them. Now let’s hope those subtle messages are sinking in at the same time, right? Exactly! I have a feeling that we’re the picky ones in this instance.